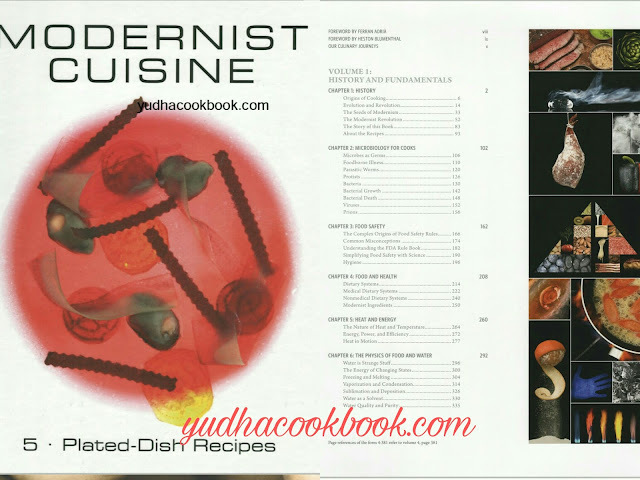 Modernist Cuisine: The Art and Science of Cooking is an all encompassing treatment of cooking. Its six volumes of 2,438 pages investigate the historical backdrop of food and clarify the art of cooking in a way that is open to both expert gourmet experts and home cooks. From the glorious to the next common, Volume 5 is totally devoted to the plated-dish formulas we made for this book.